About three years ago the wheels in Rick’s brain started turning overtime when he first contemplated putting in a Malthouse and Hop Yard. The first two years were spent planning, researching, reading malting and hops books, phone calls, conferences and a few gray hairs. The gray hairs were his wife Lisa’s as she saw the cost of these plans escalate. 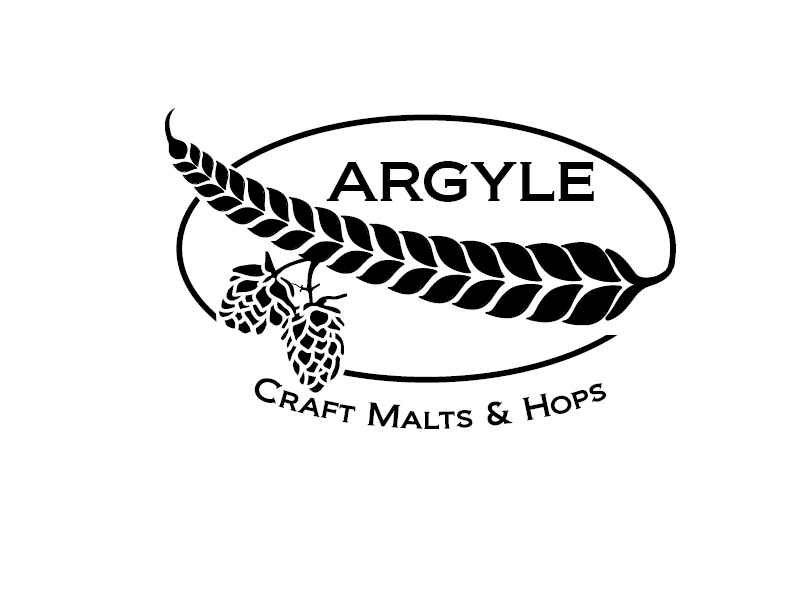 With the use of their 150+ year old barn located in Argyle, which would become the grain storage, malting floor, kiln and packaging room, Argyle Craft Malts & Hops became the areas first Malthouse in over 100 years. Rick and Lisa Dennis who are the 4th generation to operate the Farm, have spent the last year fine tuning their system to produce several different malts for the areas Craft Breweries and Distilleries. They also planted a 1.2 acre hop yard with 7 different varieties which will take 3 years to get to their full yield. Plus, they are growing much of their own malting barley along with oats and wheat. 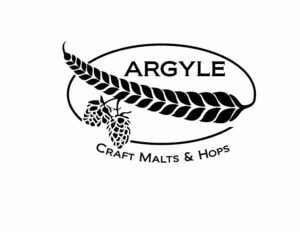 They are very thankful for the way that the brewing community has been patient as they have worked to make small adjustments to the process to produce malt that works well in the different brewing systems and batches. 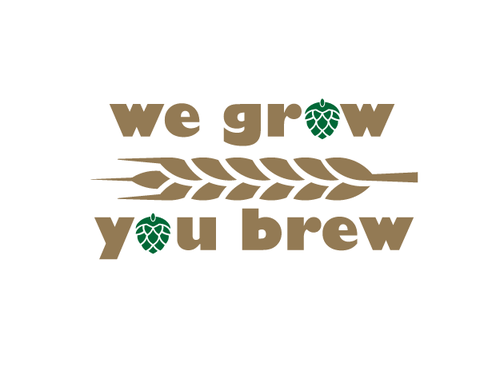 Plans are already in the works for a new facility on the farm, which will allow them to triple their production, to keep up with the increasing demand not only from their current customers, but also at least 3 new local breweries that will open this year. Rick & Lisa are very heartened by the way the Craft Beer and Spirits community works together to educate and promote their products, and the common respect they have for each other.